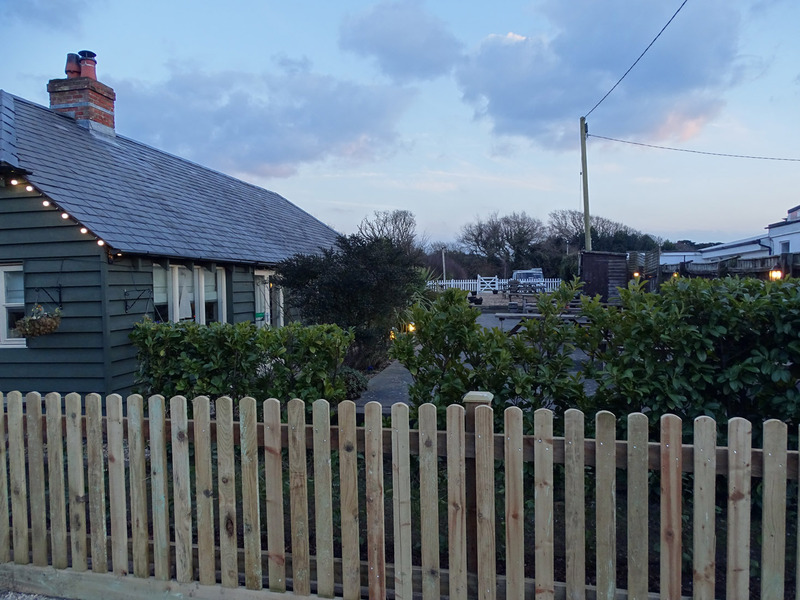 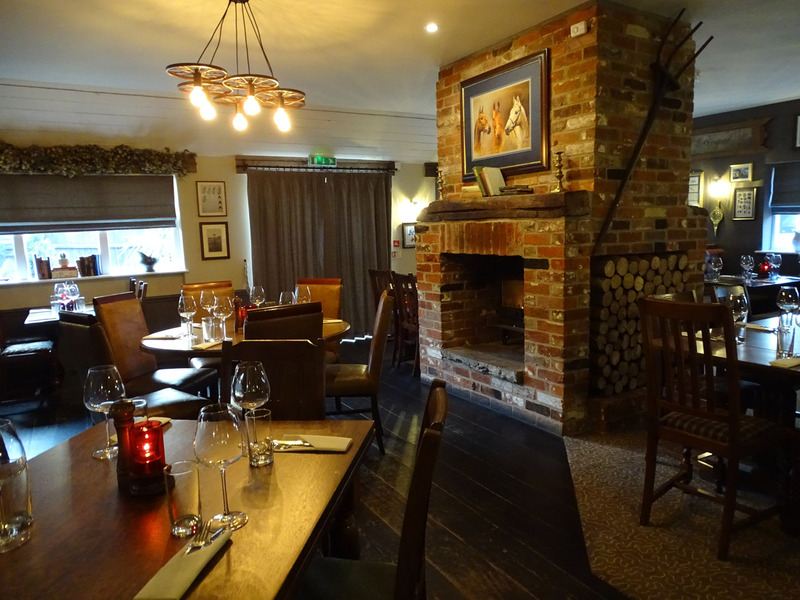 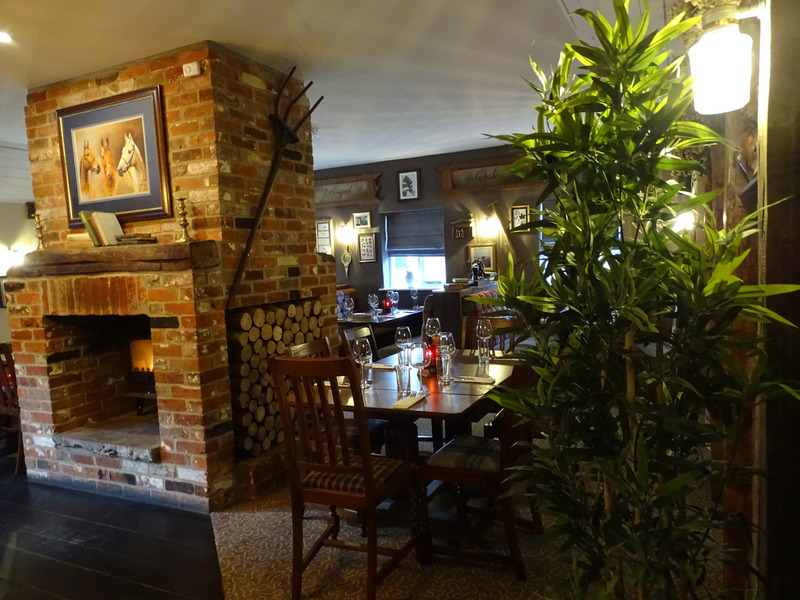 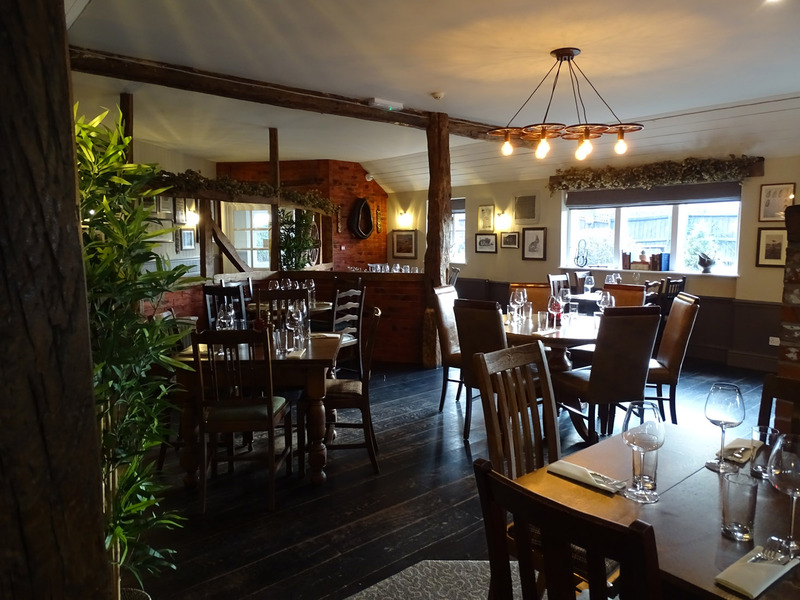 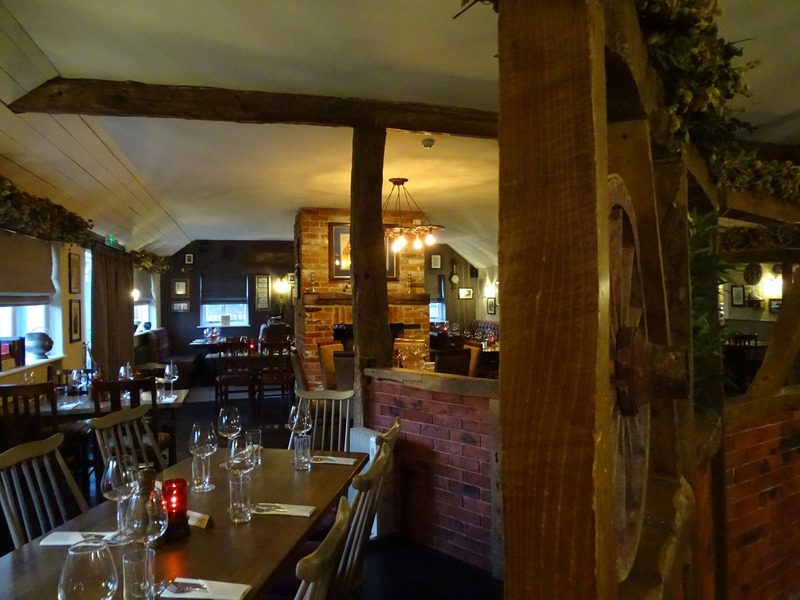 The Royal Oak at Downton Lymington has been transformed from an already beautiful 18th Century Coach House into a stunning country pub and restaurant by Debbie and Duane Lewis . 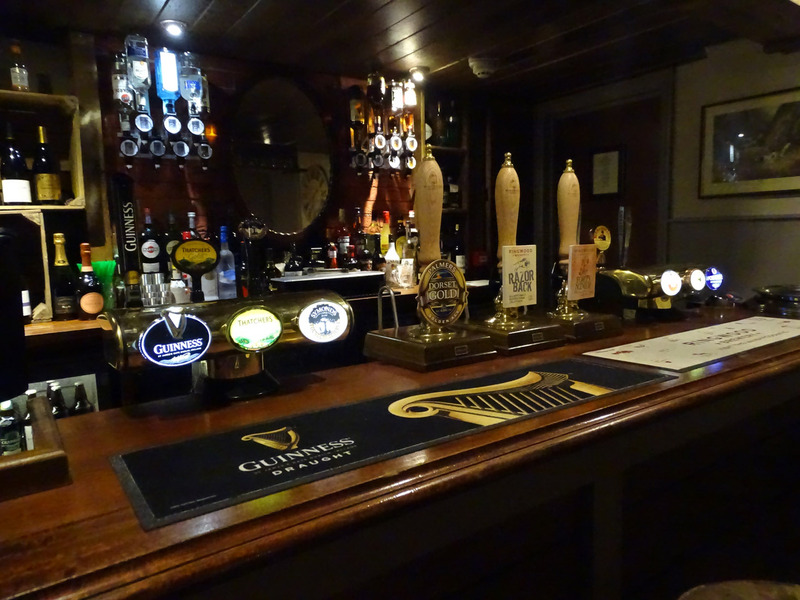 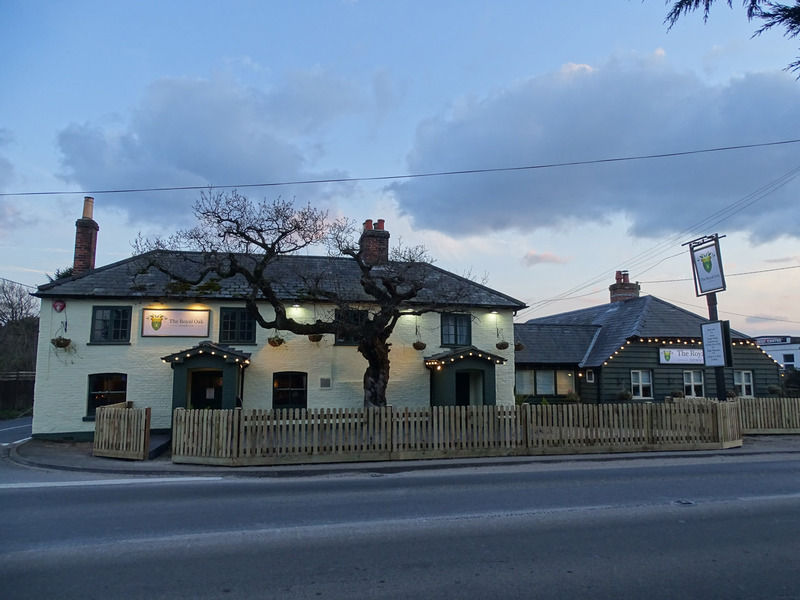 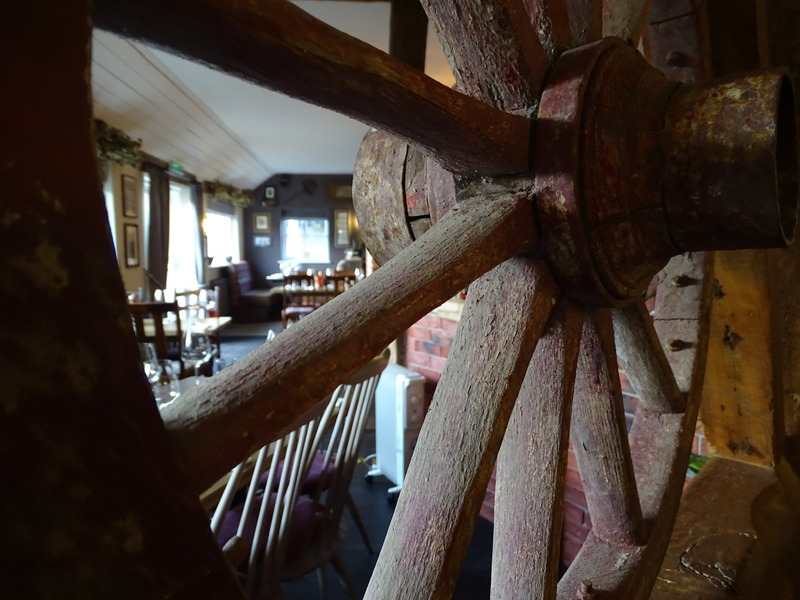 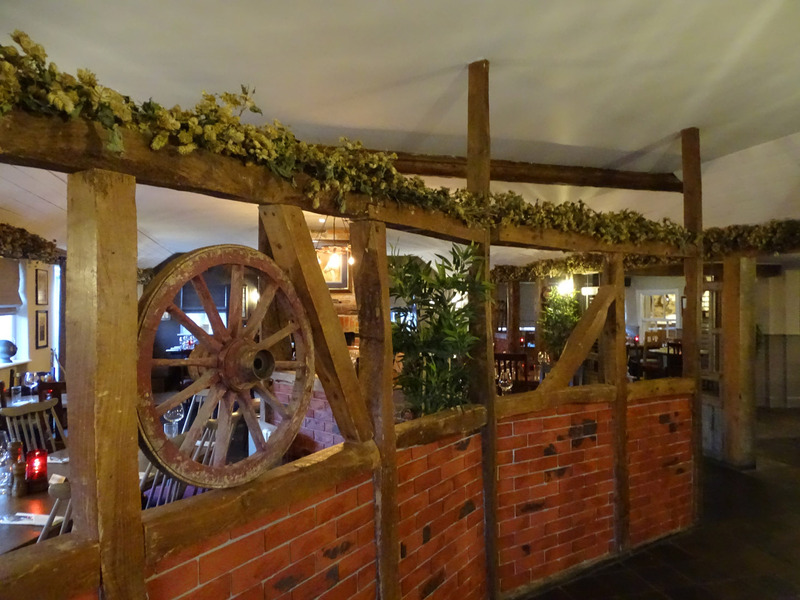 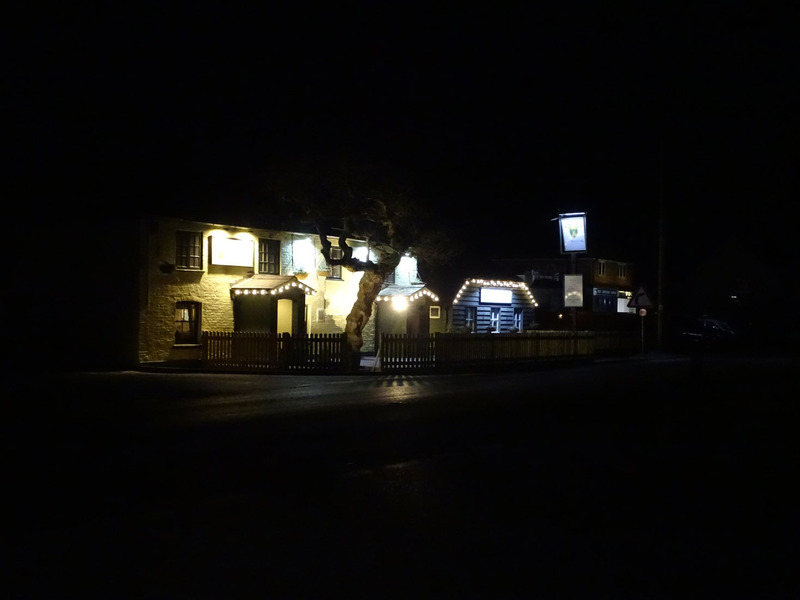 We are concentrating on providing friendly, first class service alongside freshly made on the premises, locally sourced dishes with a slight twist on pub classics, ensuring the menu is appealing to discerning diners. 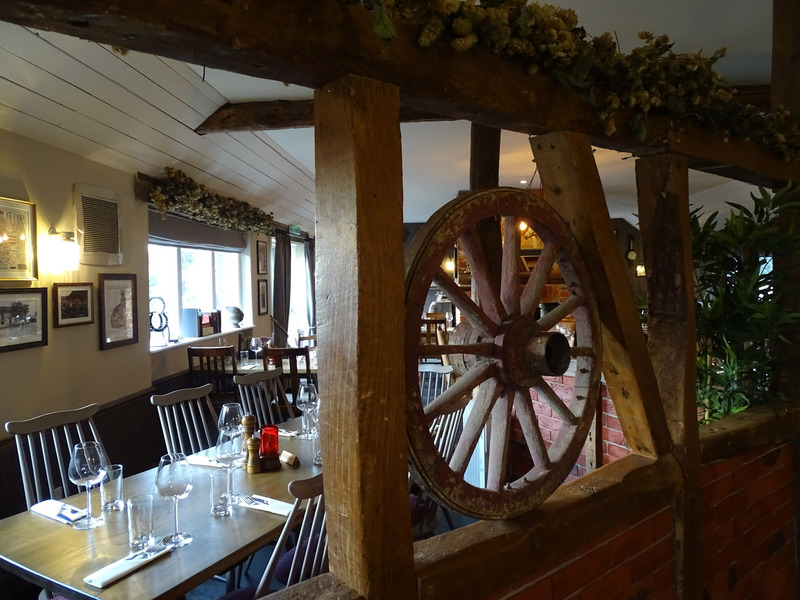 Serving Food ALL DAY – EVERY DAY alongside the menu will be fresh daily specials also locally sourced. 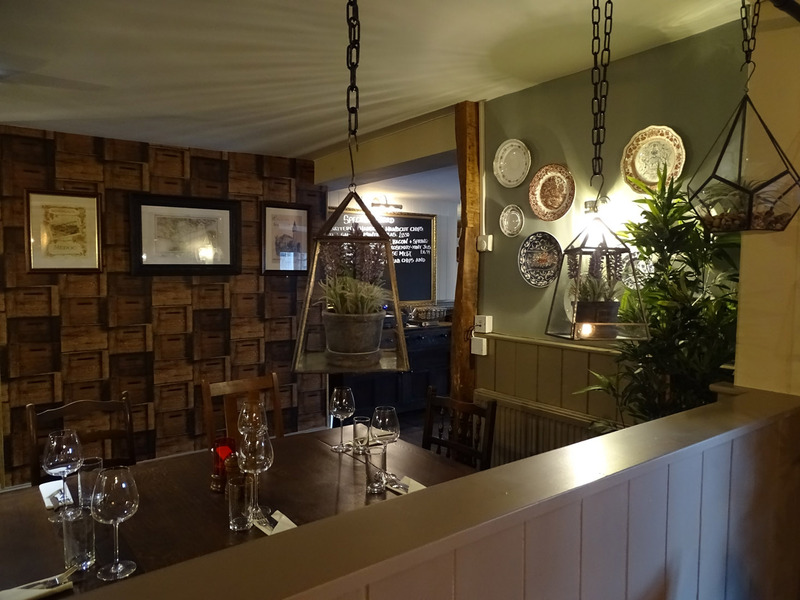 We are catering for the larger and smaller appetite, and have a totally fresh menu for junior diners. 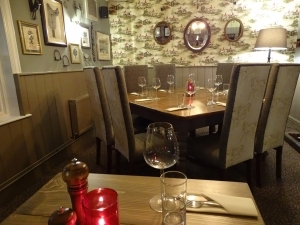 With mouth watering desserts there is also the option of your own personalised cheeseboard from our premium cheese trolley. 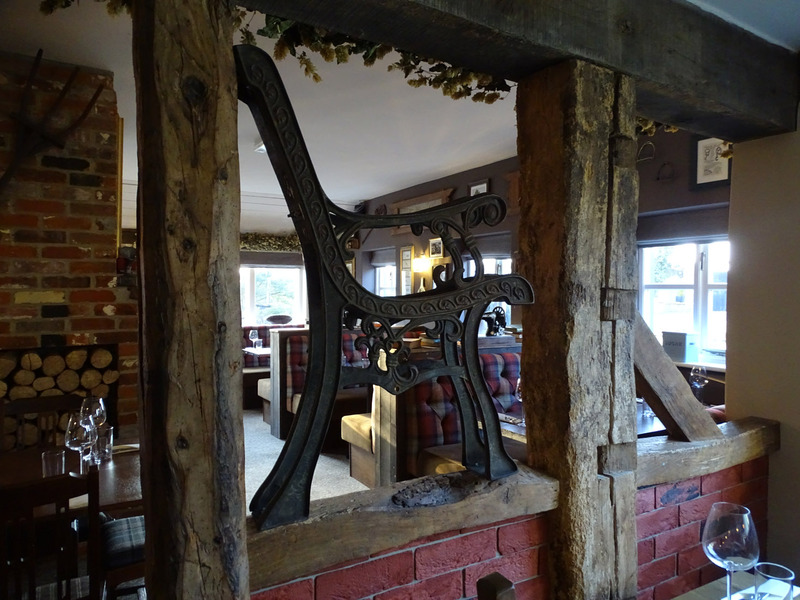 Our other pubs are already famous in The New Forest for their outstanding Roast dinners and The Royal Oak Downton will be the same. 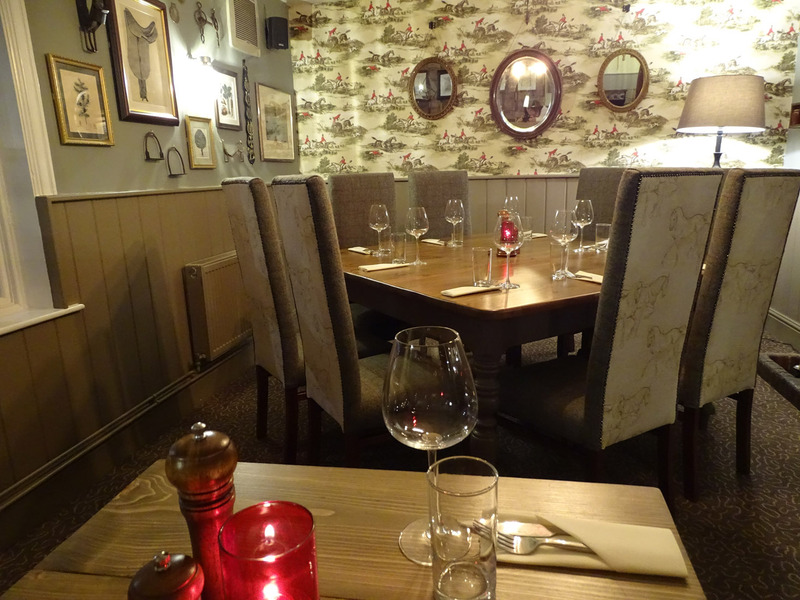 We have some lovely large tables for families and friends and some cosy tables for 2!! 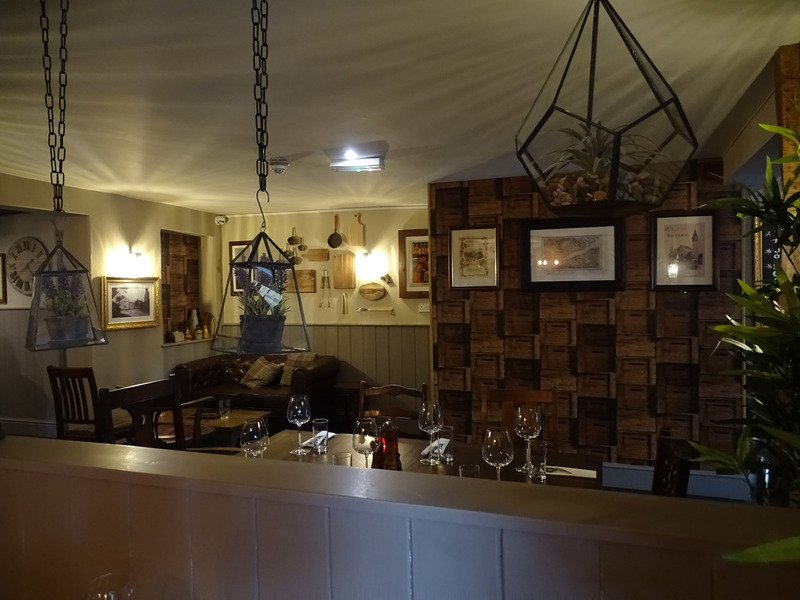 Whether you are popping in for a drink (check out our varied wine list, our real ales, ciders and lagers)or want an evening out dining (example from our menu shown here)make sure you come and see us, meet the team and let us know what you think. 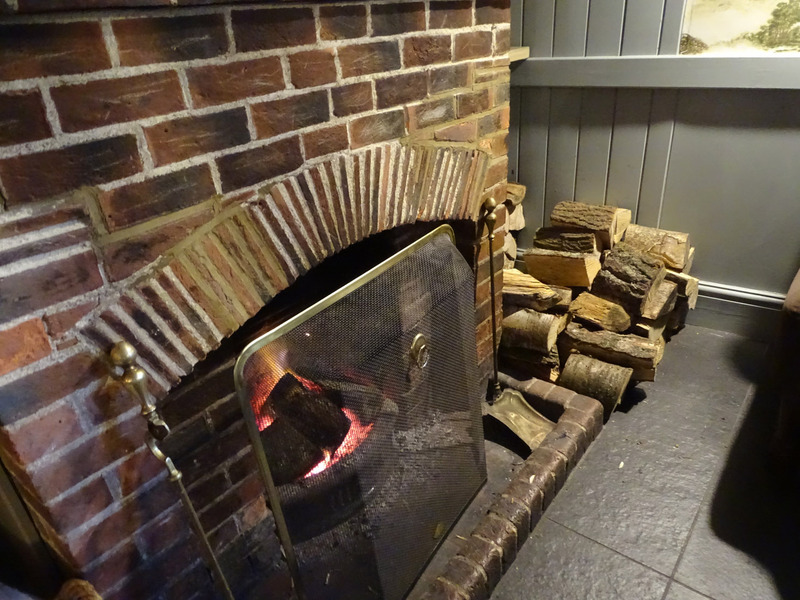 Oh….. and don’t forget to bring your four legged friend as we also welcome dogs!